Botox is a muscle relaxant that prevents the skin causing wrinkles. It works on deeper facial lines like expression lines. It is not suitable for sun-damaged skin or lines caused by skin sagging, such as nasolabial folds. Botox and fillers are given through injections. It relaxes and freezes muscles minimizing the appearance of lines and wrinkles caused by facial expressions. While fillers give fullness to the areas like cheeks, lips and around the mouth that have thinned due to aging. Ageing causes expression lines, loss of fat volume, loss of bone structure, gravity, sun damage. 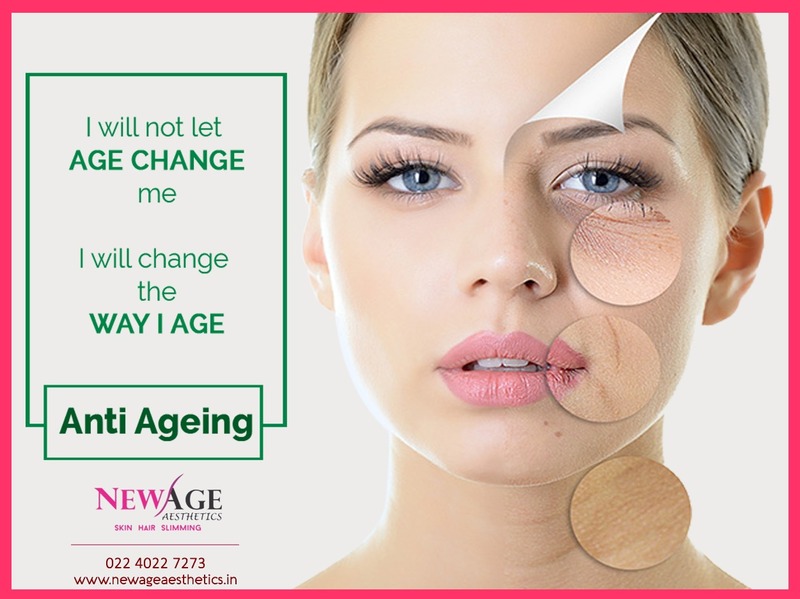 There is no single treatment that takes care of all these skin issues of all ages, and hence an expert may suggest more than one treatments like muscle relaxers for expression lines, dermal fillers for nasolabial folds and IPL photofacial or a chemical peel for fine lines and to improve the skin texture. Treatments for early signs of aging are retinoids, vitamin C, and products with alpha hydroxy acids. For moderate to severe skin and sun damage, chemical peels, dermabrasion, ultrasound imaging devices, or laser resurfacing may be an option. Deeper facial lines and wrinkle are better treated with Botox or fillers or both. Botox results last upto 3 to 4 months. Dermal filler results last upto 1.5yrs to 2yrs depending on which filler is used. These antiaging injectable treatments are considered safe when performed by experts, with side effects occurring in less than 1% of recipients and most of these are minor.